NetApp shows us its innovative cloud-first solutions! 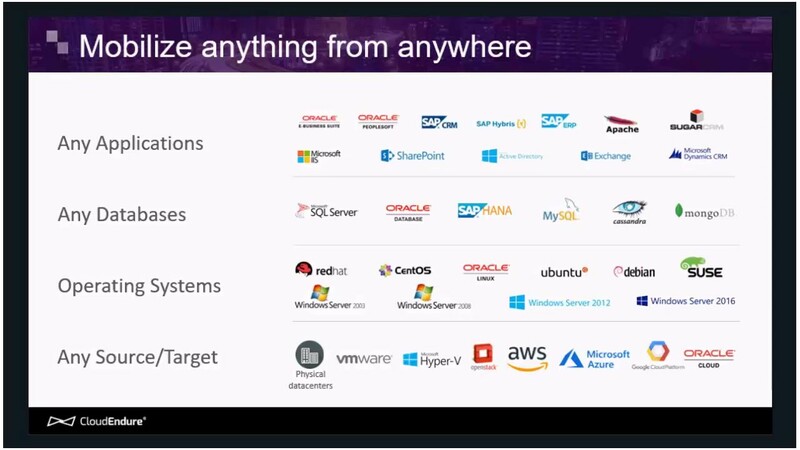 NetApp and Microsoft have been close partners for many years, and NetApp's cloud-first offerings have really bolstered that relationship. 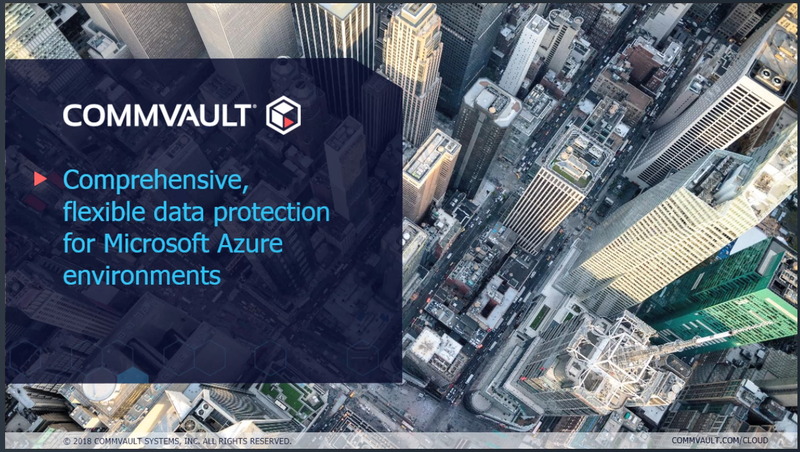 In this webcast, we take a look at NetApp's Azure solutions, including our joint Azure Enterprise Files service. 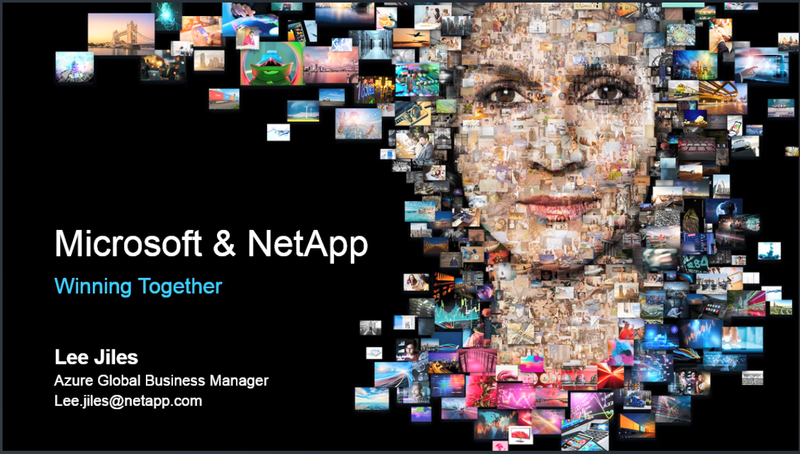 Learn more and see a demo of what NetApp can do!